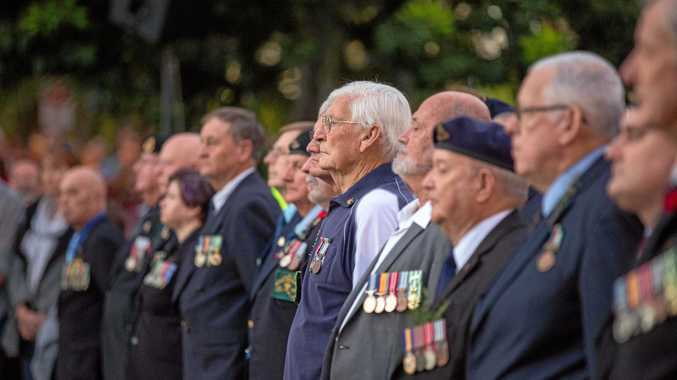 MOST of the modifications sought by the developer to a $7.5 million subdivision in Goonellabah were passed at the Lismore City Council meeting on Tuesday night. 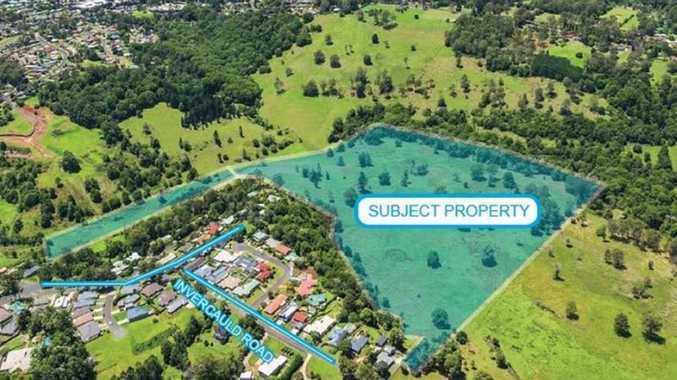 The McCloy Group which is behind the 21.51ha site encompassing a 134 lot residential development at 224 Invercauld Rd, Goonellabah, sought several modifications to the proposed subdivision. These construction adjustments included realignment of the access road, reducing a concrete pathway, removing a link road and removing the requirement for retaining walls in one section in lieu of landscaping. McCloy Group project director Sam Rowe, 33, who watched the meeting online from the Hunter Valley, said he was pleased most of the modifications passed. Mr Rowe said the while the McCloy Group purchased the land with DA approval, they wanted a number of changes to make the subdivision better for the eventual residents. "The original staging did not work for us, as stage one is very heavy on infrastructure costs such as roads and a sewer pump station," he said. "So we sought to go from four to six stages." Mr Rowe said council engineers were professional in their assessment of the McCloy Group's requests. But he said he was disappointed the link road and the large median strips remained in the plan. "The road only links four blocks of land and the large median strips did not work for us, so ideally it would have like this taken out," he said. "But we will take them on board." Mr Rowe said he hoped work on the development would commence before the end of the year. "There will be an extra 100 trees planted and we will be using local indigenous natives." Mr Rowe said large site rocks will be part of the property's entry statement. "Public art will be incorporated where possible," he said. "We hope hope blocks will be released for building within within months of commencing work." The property sold for $2.2 million in January 2018 after 70 days on the market. In 2005, the property sold for $525,000.